Thanks for following my little blog! 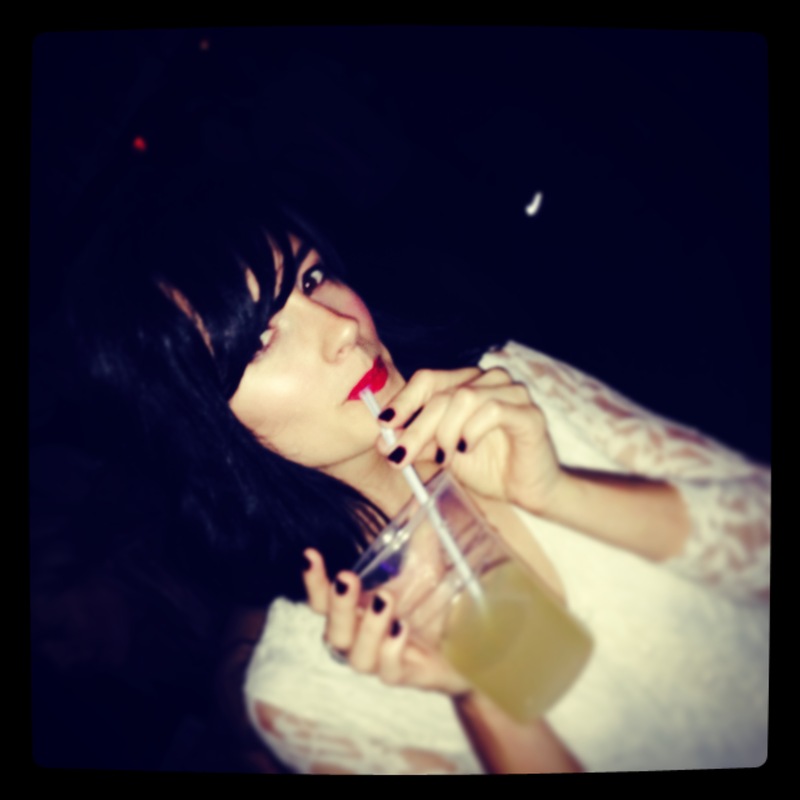 I’m Carla Griscti, a freelance writer living in Hackney, and a fervent foodie. I love nothing more than whipping up a frenzy in the kitchen, (albeit slightly chaotic at times), sipping on a smooth, bold glass of red and busting out some rather questionable moves to the inimitable sounds of Kate Bush and Stevie Nicks. (Everyone has their vices). In my opinion, there really is nothing better in life than sampling some fabulous foodie treats, either from the comfort of your own home or indulging in a decadent three-course dinner at your favourite restaurant . What’s even more exciting (for me) is attempting to recreate those sumptuous suppers. More often than not my dishes are surprisingly successful, obviously not completely without fault, (I’m no Gordon Ramsey) but they generally taste good and loosely resemble the recipe I’m following (I tend to improvise a lot, if you’re not used to certain flavours – be warned!). The few ashamedly disastrous dishes I’ve concocted, I’m blaming entirely on the overindulgence of red wine. Absolutely not my lack of cooking skills! Of course it’s all about getting creative in the kitchen, so even if you have no idea what you’re doing, it’s still fun to try. This blog will endeavour to document the trials and tribulations (there will be many) of my kitchen adventures. Look forward to a collection of cooking mishaps, culinary masterpieces, together with my latest travel tales. Food and travel go hand in hand, and whichever part of the world I explore, I seek to savour deliciously different flavours and exotic cuisines for my own culinary inspiration. So to briefly sum up, not only do you get to swot up on my latest travel tales, I will also indulge you in a collection of restaurant and hotel reviews, together with some delectable homemade marvels to tantalise those taste buds. Happy reading!